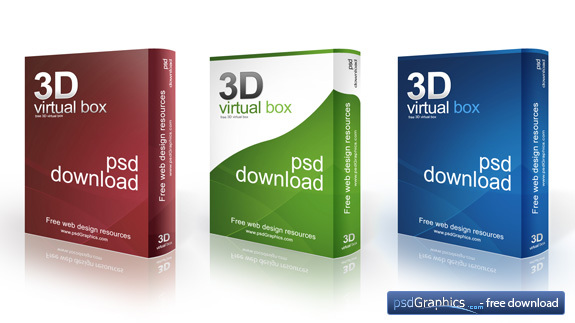 This is a layered 3D software box (virtual box). It’s isolated on a white background, with shadows. 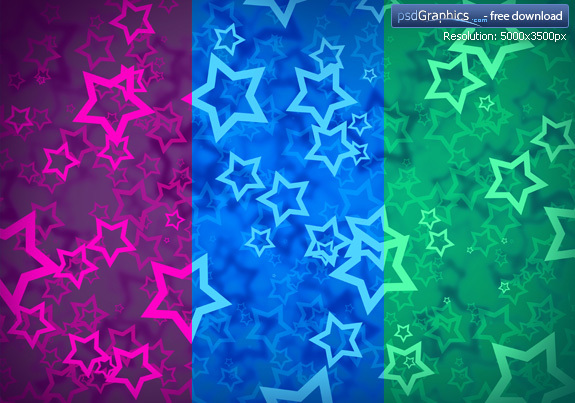 Set of three original Photoshop psd sources. 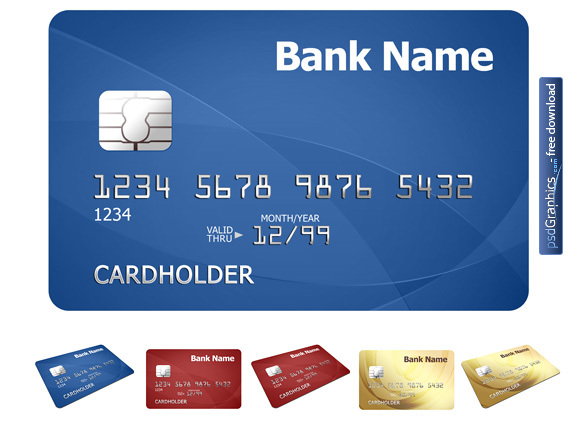 All text can be easily customized with your own needs. 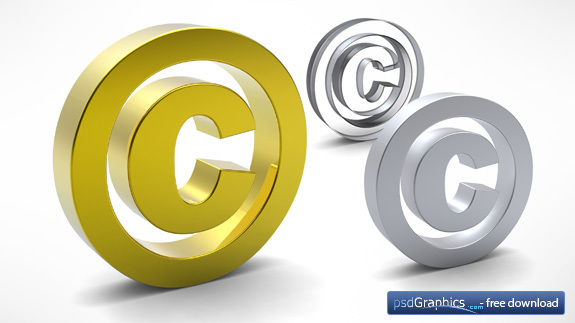 3D rendered golden, metal and transparent copyright symbol, against isolated white background, with soft shadows. 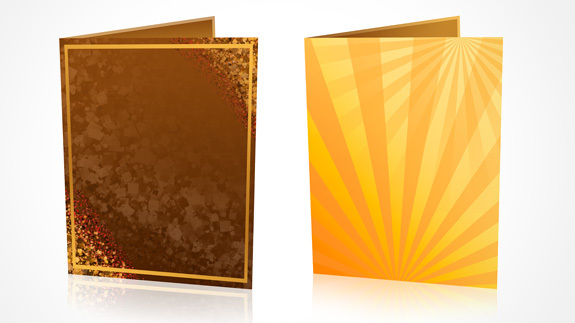 Blank birthday invitation cards on white background. Abstract brown and sunlight themes. Add your text and make a greeting ecards. Two JPG files in high resolution.